United Airlines will begin twice daily service between Fort Myers and Washington Dulles. With the goal of providing more opportunities for travelers to connect Washington, D.C., and Florida, United Airlines has announced it will begin new, twice-daily year-round service between Washington Dulles and Southwest Florida International Airport in Fort Myers beginning Oct. 29. United's new service to Fort Myers complements the airline's growing Florida network of more than 50 routes served from Chicago, Cleveland, Denver, Houston, Los Angeles, New York/Newark, San Francisco and Washington, D.C. 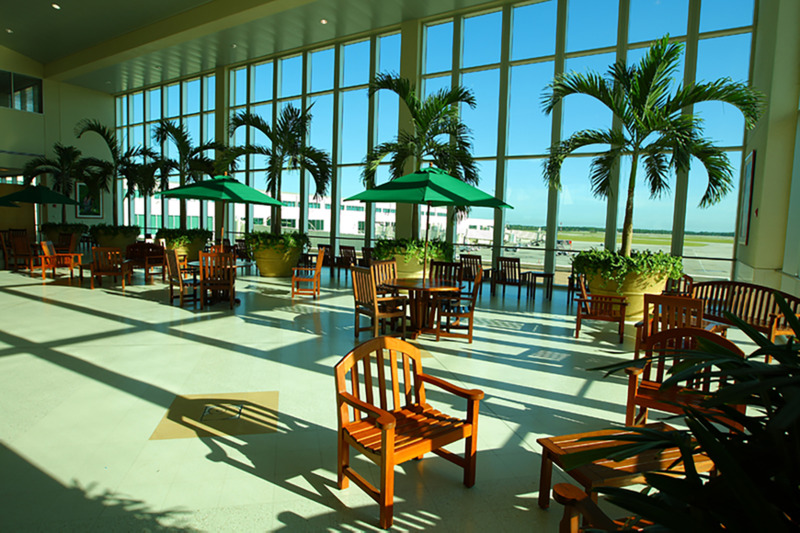 The airport also recently announced plans to expand service between Sarasota-Bradenton International Airport and Dulles.